Scottish athletes dominated the annual Isle of Man Easter Shooting Festival over the weekend, bringing home a substantial medal haul across a number of events. The 2019 STS AGM will take place at 12.15 on Saturday 27th April at Caledonia House, 1 Redheughs Rigg, Edinburgh, EH12 9DQ with a session from Police Scotland beforehand. Included below is the form for members to state if they can attend on the day, submit questions for Police Scotland and submit a Proxy Vote if they are unable to attend. Scottish Target Shooting is sad to announce that current Chair, Angus Loudon (pictured on the right at the Long Range competition), is set to stand down on completion of his 4 year term at the 2019 AGM. Recruitment for a new Chair will begin immediately but Angus has confirmed that he will remain in place until a new Chair can be found. Angus is stepping down for personal reasons but has very much enjoyed his time with STS and wishes all its members, volunteers and staff all the best for the future. STS is pleased to announce that we are seeking applications to the Performance Programme and the process is now open. 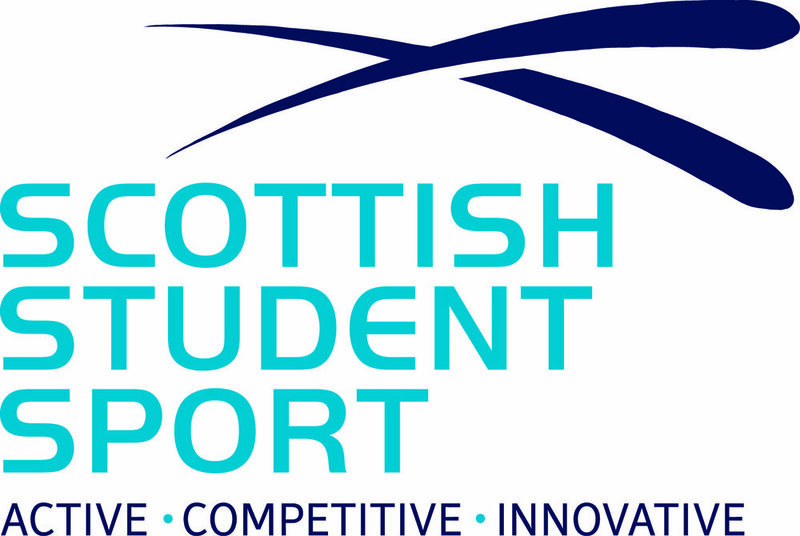 Selections would normally take place in the autumn, however because of the work going into facilitating the transition of the programme from sportscotland to STS this did not take place last year. In order to minimise disruption to the athletes, coaches and the programme, we will not be going through the full selection process for the whole programme until the end of the season. However, due to these exceptional circumstances, we will be looking at a limited intake of new athletes onto the programme in the next couple of months. Applications to be made by 31st March. A notice from the Home Office, working on preparations for the United Kingdom’s exit from the European Union on 29 March. If you would like to be considered by British Shooting for one of the following ISSF Courses, please fill out the google form link below before Friday 1 March 2019.